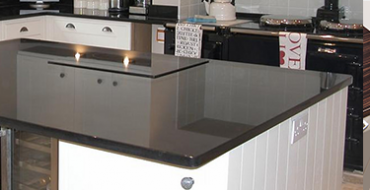 We provide bespoke solutions for everyone, from replacement doors & worktops to full kitchen re-fits, with a wide range of options available. Book in APRIL 2019 and get a FREE Smeg D1621E integrated dishwasher. Call us for more details! T&Cs Apply. 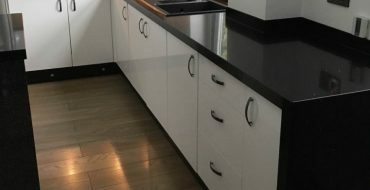 Our trusted suppliers stock dozens of different styles and colours of kitchen and drawer doors. The hardest part is choosing, so let us help you decide. Choose from laminate, granite or hard-wearing solid wood worktops for the stunning centrepiece of your kitchen transformation. 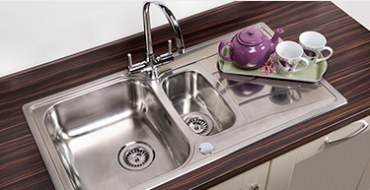 The focal point of any kitchen, you’ll want your new kitchen sink to be both practical and stylish. 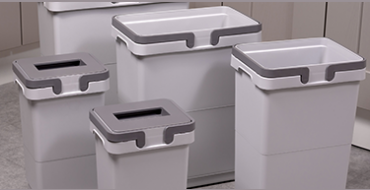 We stock a versatile range and our design team will be happy to help you choose. 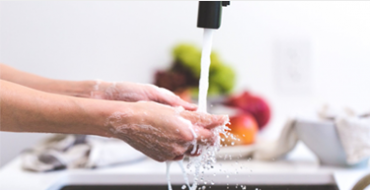 With a huge range of taps available from our trusted suppliers, you’ll be able to mix and match with your sink and worktops to create the perfect look. 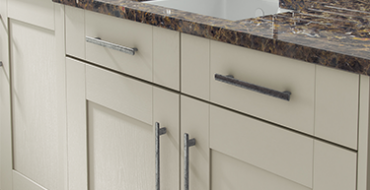 With hundreds of kitchen door and drawer handles to choose from, you’ll be spoiled for choice in adding the finishing touches to your new kitchen furniture. 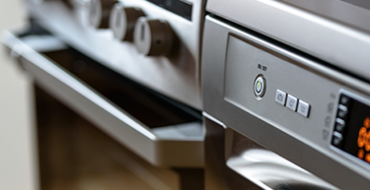 We stock ovens to suit all budgets ranging from Hotpoint to luxury brands such as Neff and Rangemaster. Call us for details. 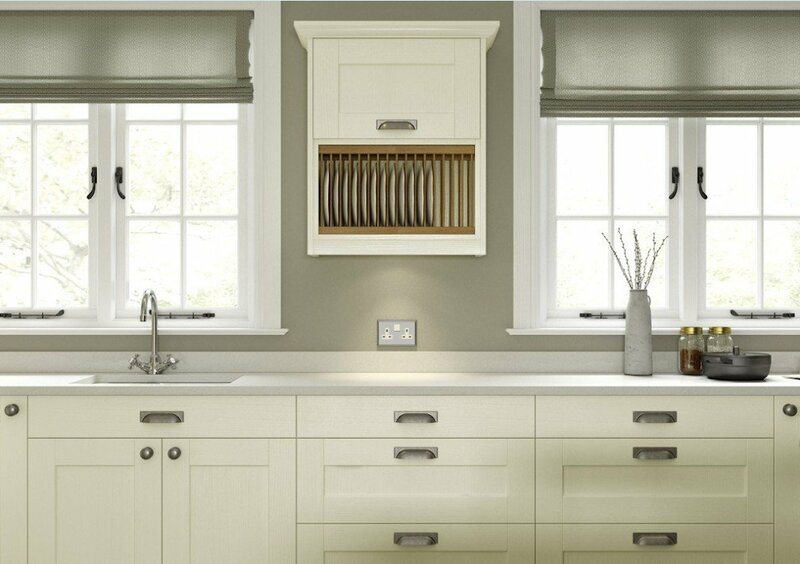 All styles of cabinet, drawer and plinth lighting to add elegance and practicality to your refurbished kitchen. 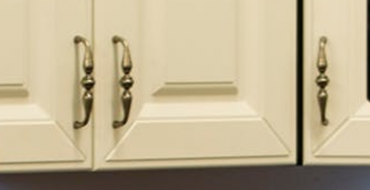 We offer a selection of accessories to add the perfect finishing touch to your new kitchen. 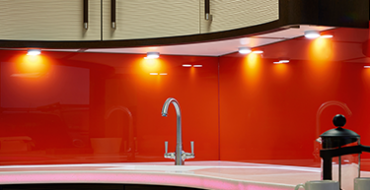 KT Kitchens have transformed tired kitchens into stunning living areas for hundreds of happy customers. 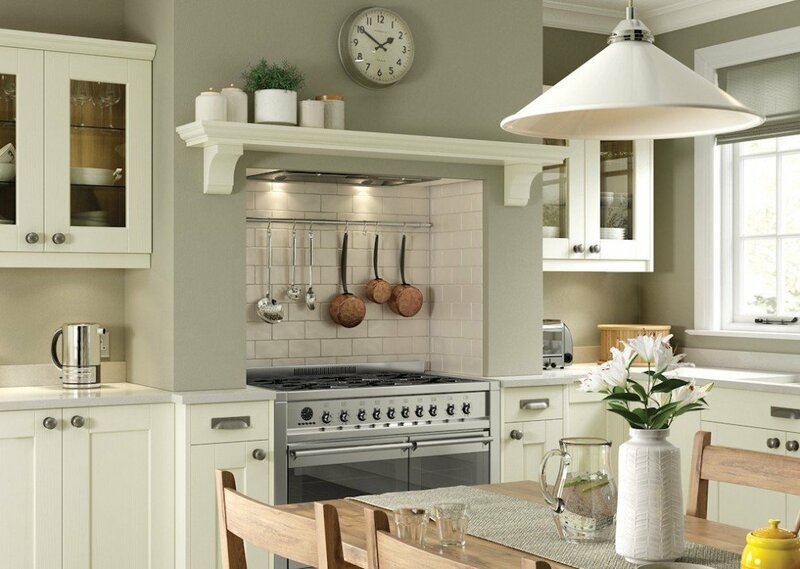 For almost two decades, we have provided bespoke solutions for each of our customers from replacing kitchen cupboard doors and work surfaces to complete kitchen re-fits. 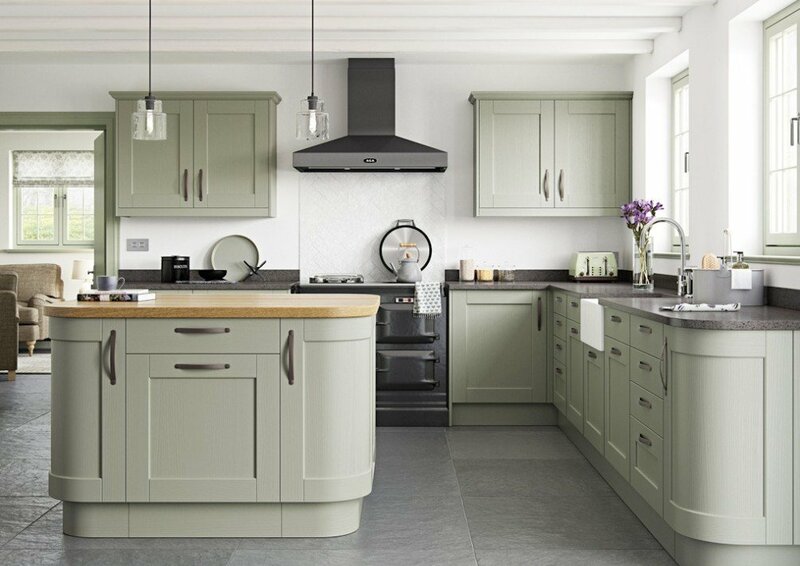 With hundreds of styles and colours available, we will work closely with you through conception to execution to provide you with a kitchen with that brand-new feel. 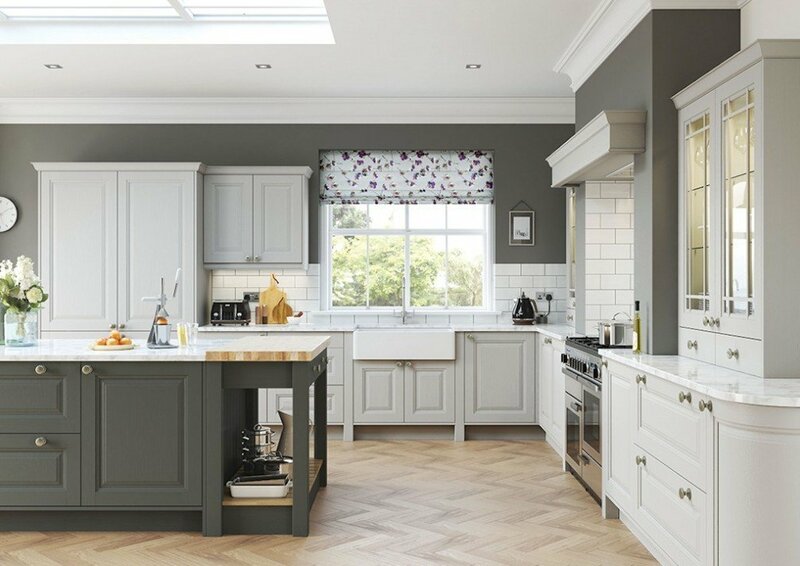 Without the budget for a full-on fitted kitchen we spoke to the guys at Kitchen Transformations and got an amazing quote to re-fit our worktops and cupboard doors. Kitchen looks like new and intrusion was kept to a minimum. Had a ‘new’ kitchen in a matter of days. 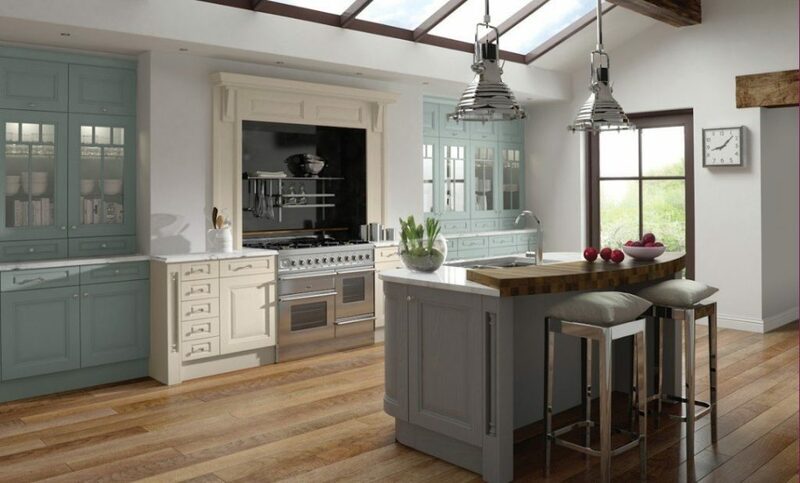 Why buy a new kitchen, when we can transform your existing one for less? 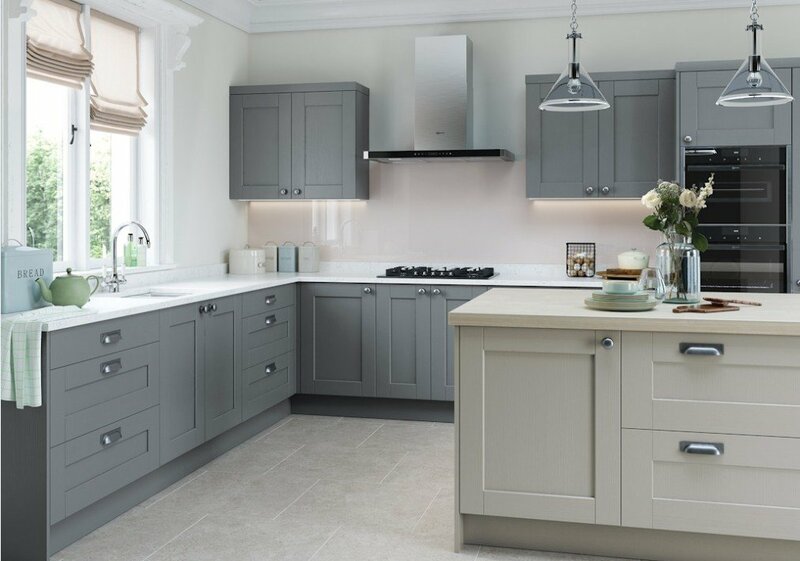 Kitchen Transformations are specialists in saving you money and creating stunning kitchen spaces for clients throughout South Wales.